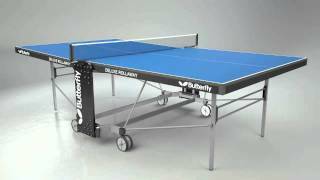 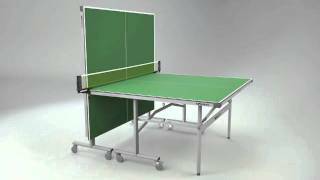 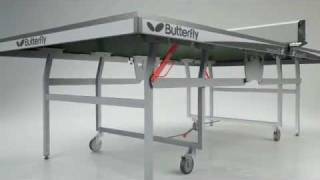 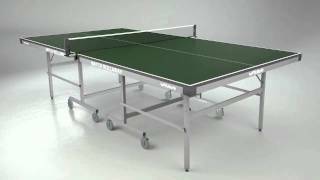 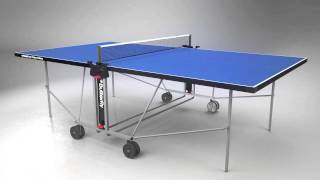 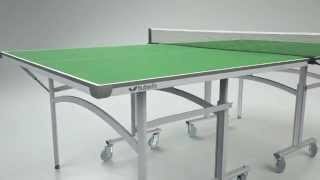 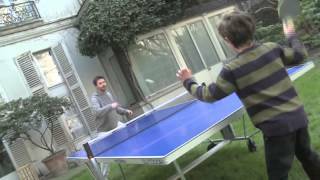 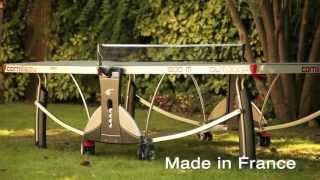 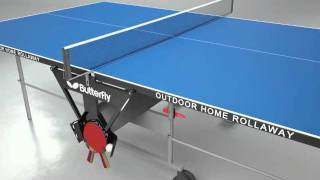 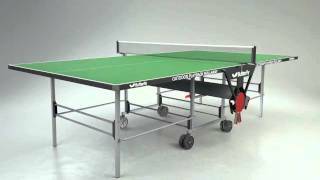 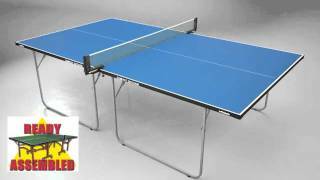 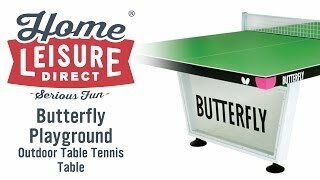 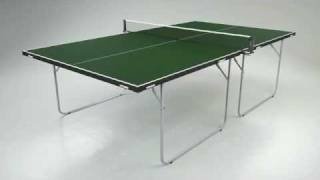 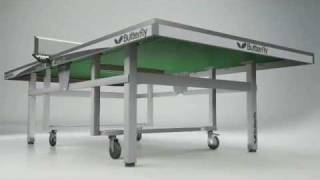 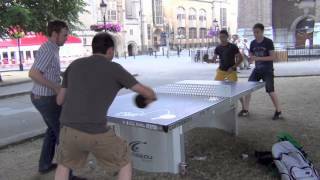 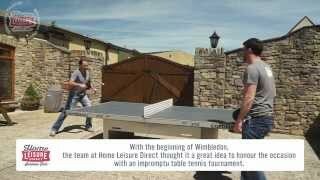 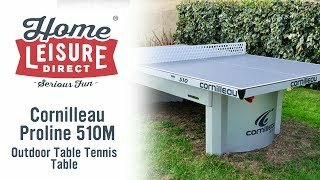 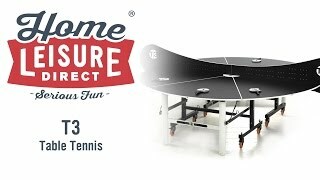 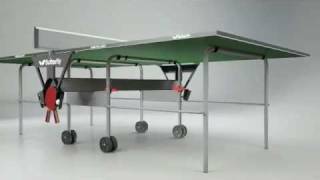 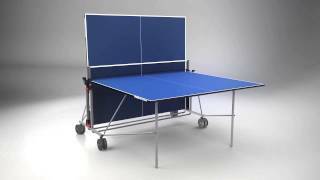 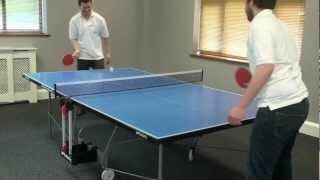 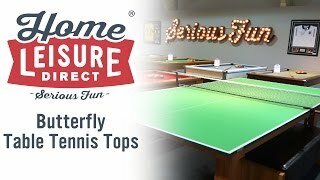 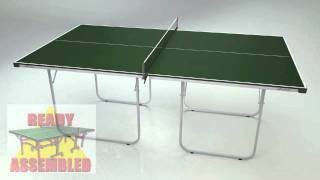 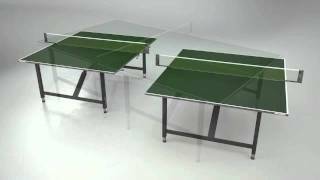 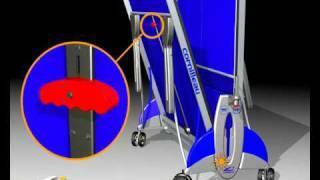 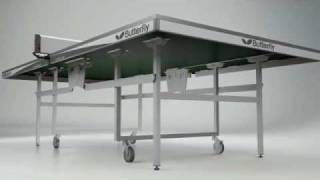 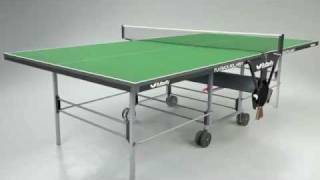 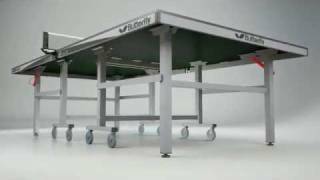 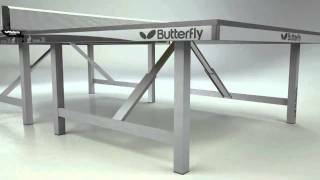 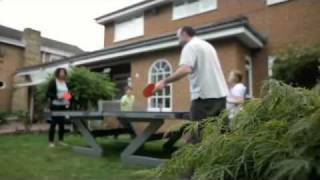 The Butterfly Europa Table Tennis Table is a table for those who are either already playing at a high level, or who aspire to do so. 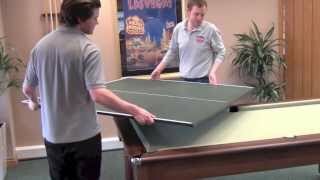 The Europa has been selected as the official table of the ETTA Grand Prix, and is being used in more than 100 competitions in Britain every year. 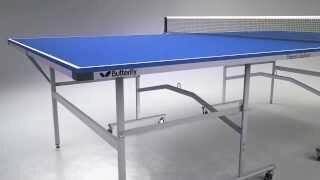 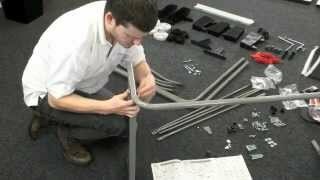 While the Europa is most suitable for use in clubs and sports centres, its quality is high enough for matchplay at tournament level, yet tough enough for practice at all levels, thanks to its strong metal frame, 25mm playing top and 8 wooden legs. 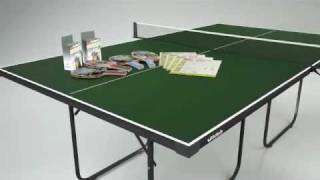 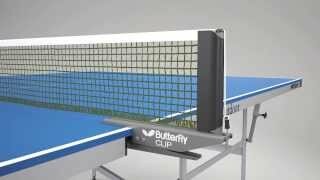 The Butterfly Europa Table Tennis Table comes with a variety of accessories, to allow you to get your first game started as soon as the table is ready.